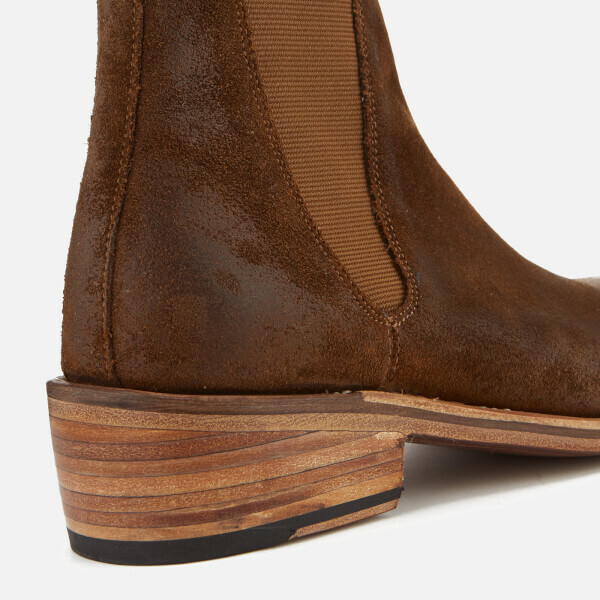 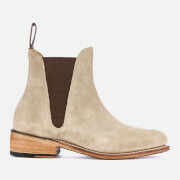 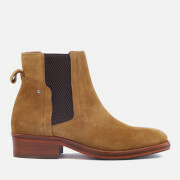 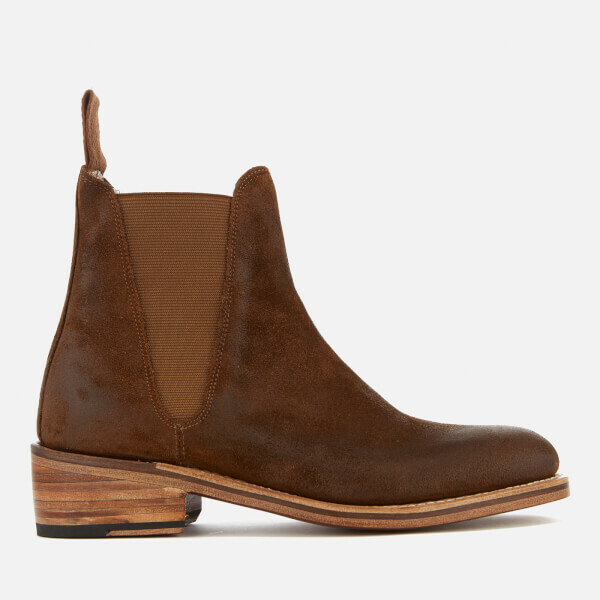 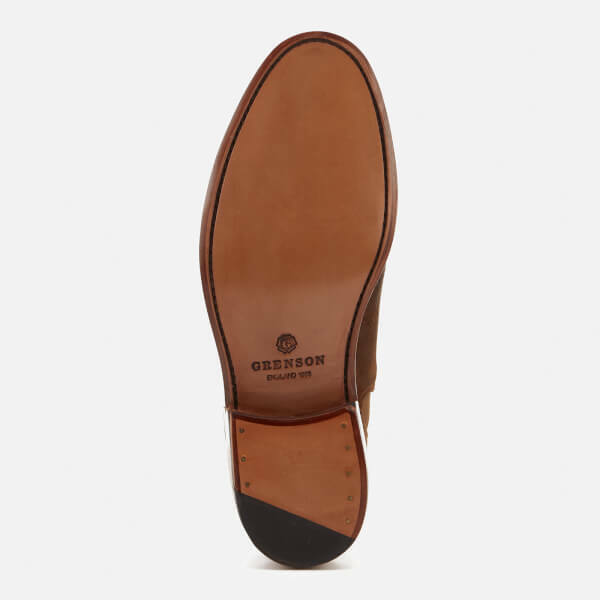 Tan suede Chelsea boots from Grenson. 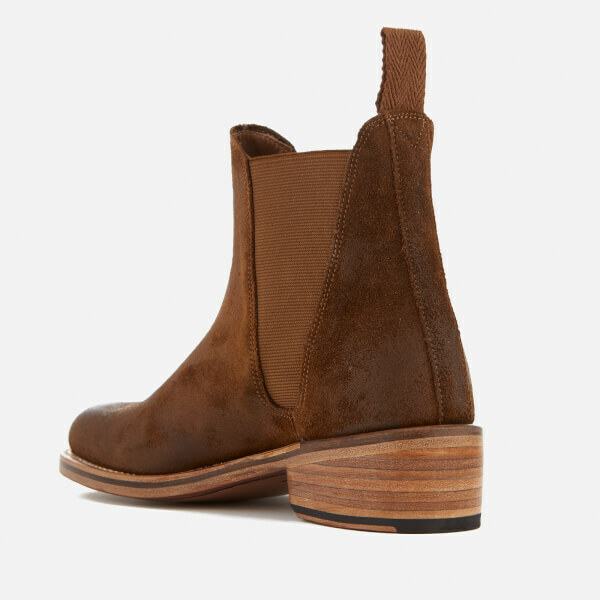 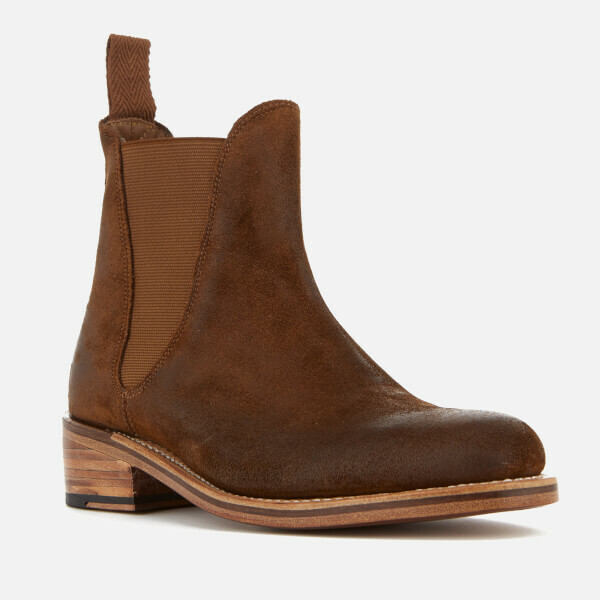 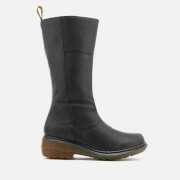 The women’s ‘Nora’ style comprises distinctive Chelsea boot features, including: an ankle-length slim profile, elasticated side panels and a rear heel pull tab. 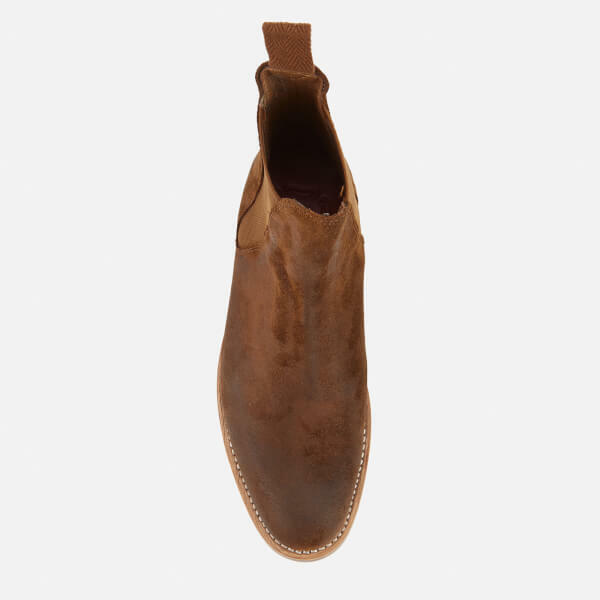 The suede upper is crafted from burnished suede, which is set upon a stitched natural leather welt and sole edge that have been given a softly antiqued finish. 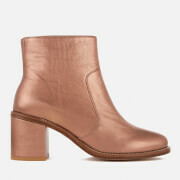 Complete with a leather block heel and sole.